Served in the beautiful Lake View Restaurant. 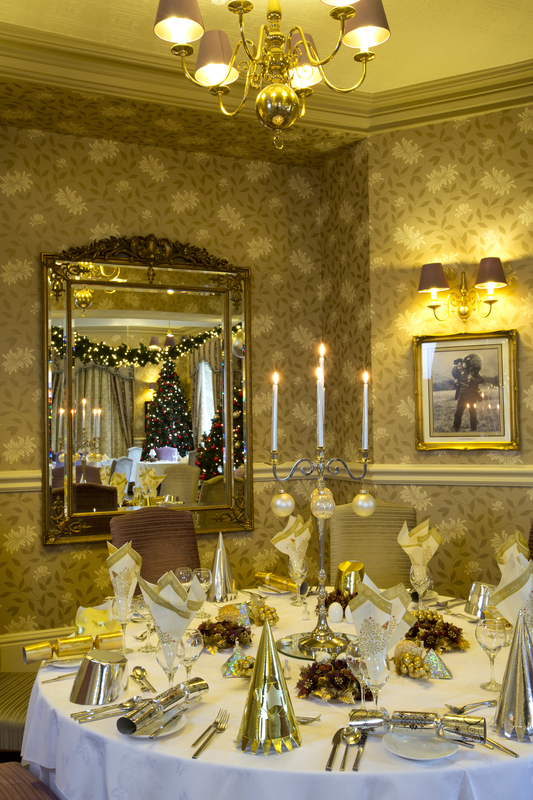 Either room are favourites for office parties, friends and family get-togethers. Tables are dressed with festive novelties. Call us on 017684 82444 to book.